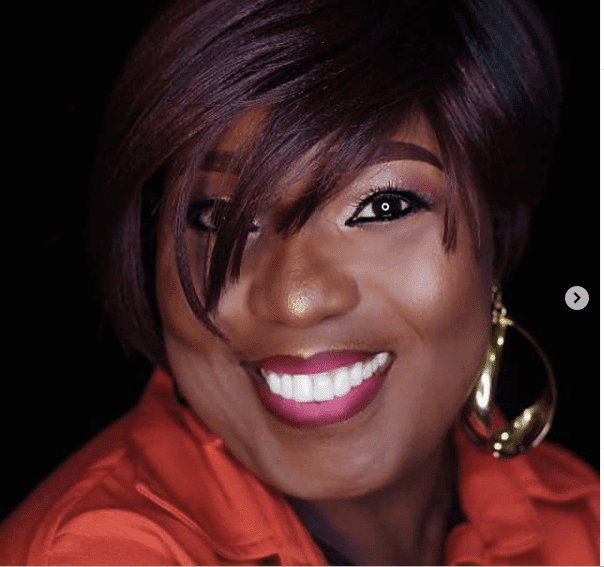 Comedian Lepacious Bose has shared her thoughts on relationships. According to her, gone are the days when boys met in Church are seen as the good ones. Bose stated that even the men met at shrines, are far safer and better to date these days as the lady already knows what she signed up for. I applaud those who take the risk and end up with great spouses but the stories I have heard about online hook ups are so scary. Generally, we live in a crazy world now, you can actually live with a serial killer for years and not know, na make God Dey protect person.